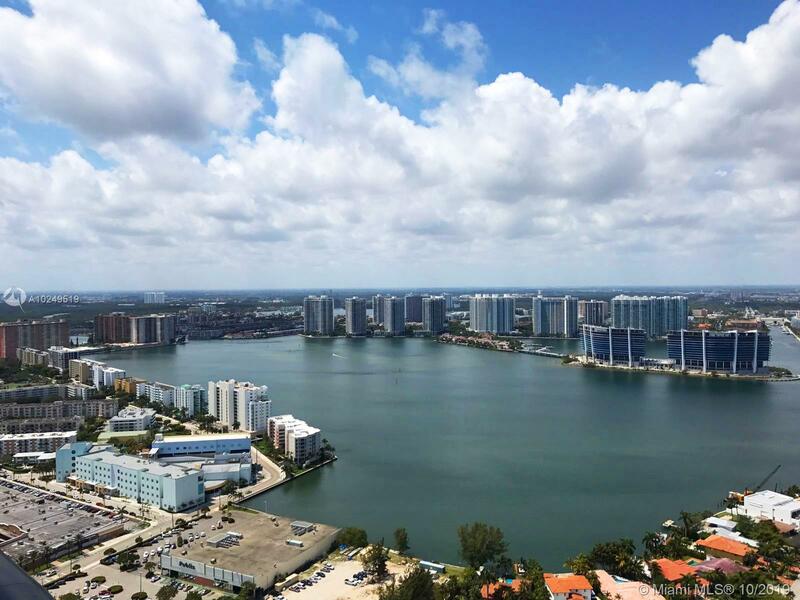 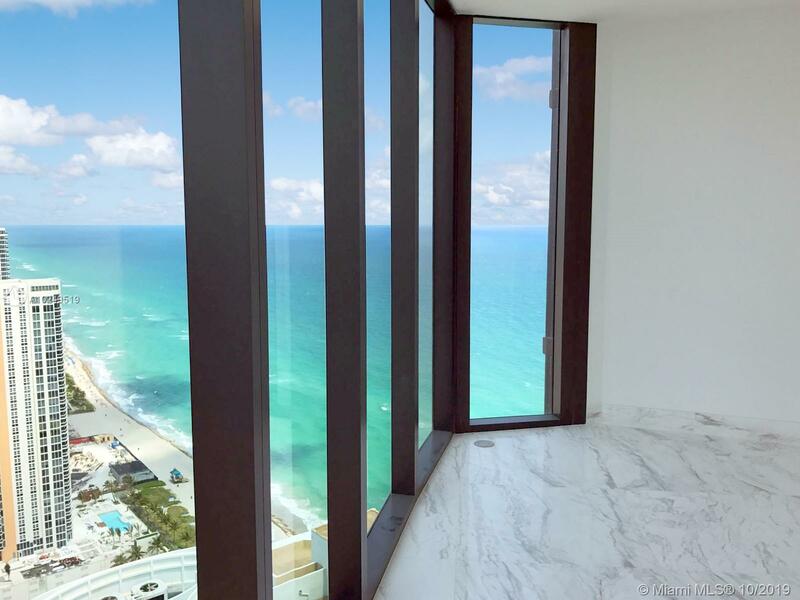 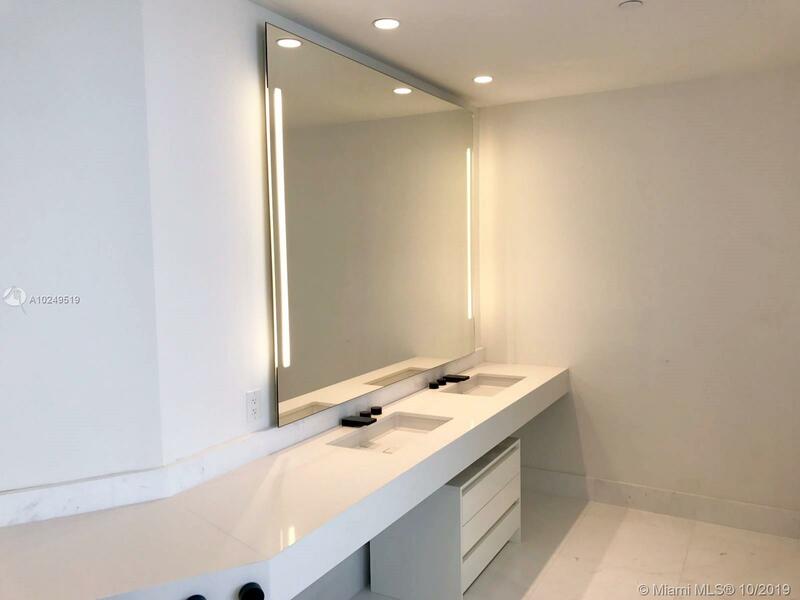 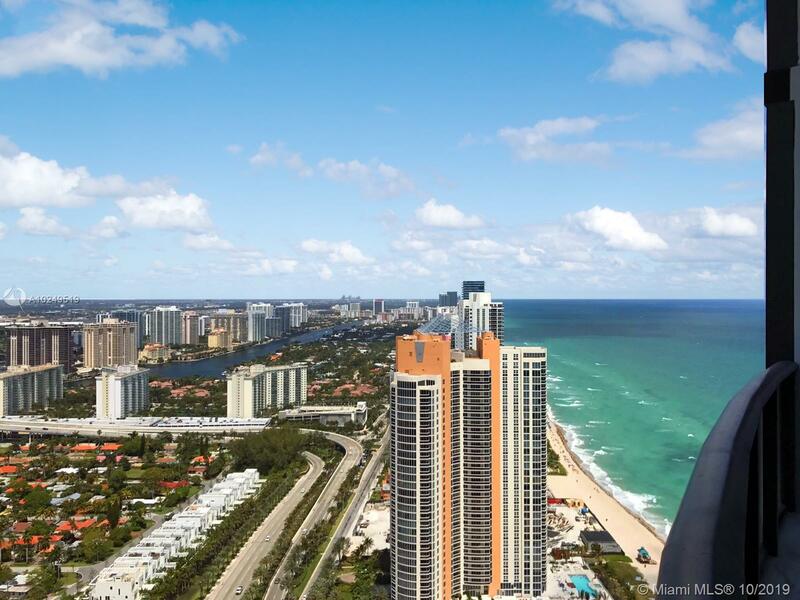 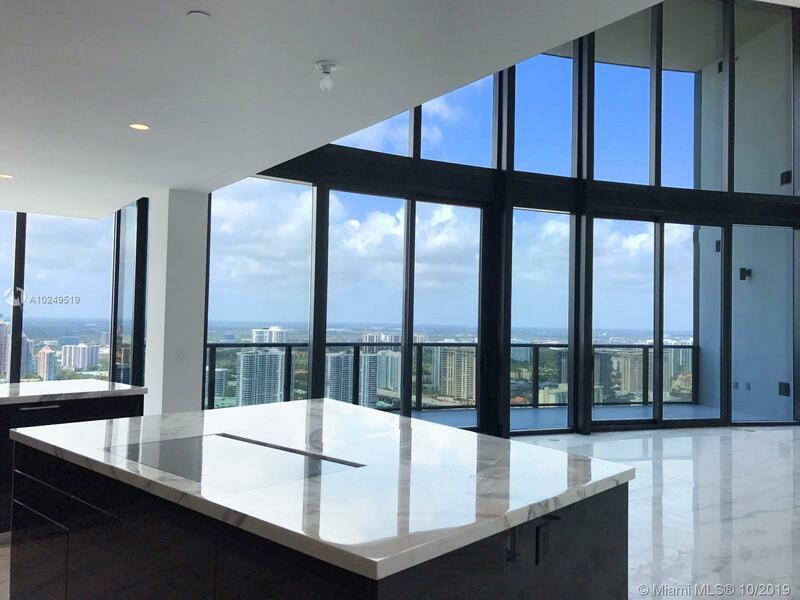 Welcome to the newest building in Sunny Isles, Porsche Design Tower! 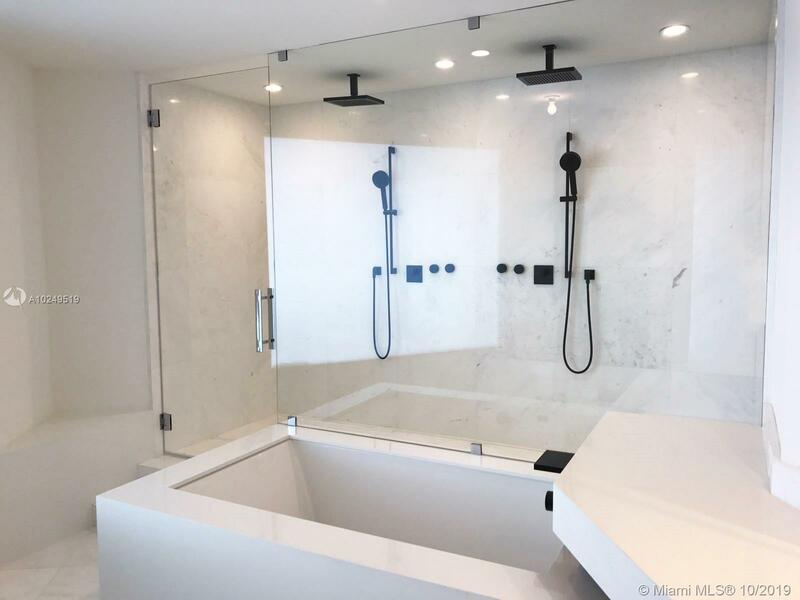 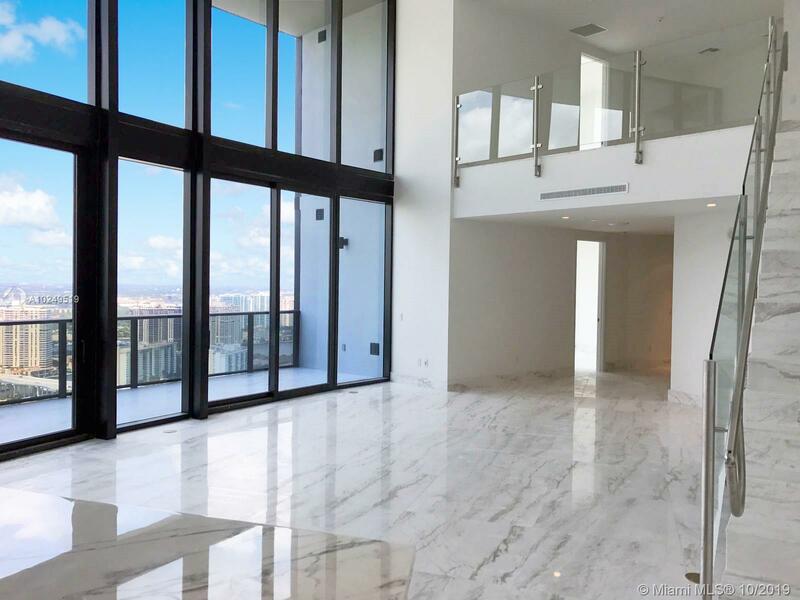 Here is your chance to be one of the first owners of this completely finished unit, featuring Italian marble throughout. 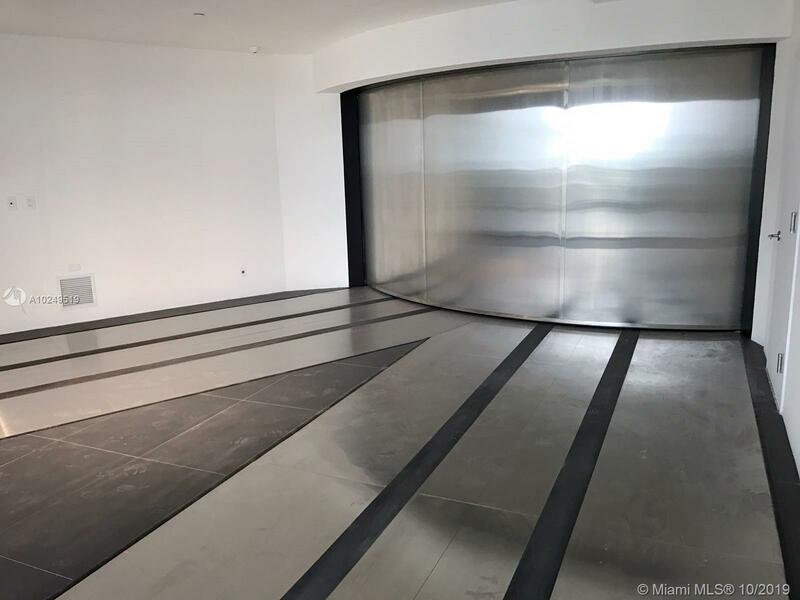 Built for a automobile connoisseur, your car will be lifted 40 stories to your residence, with a private garage for 2 cars. 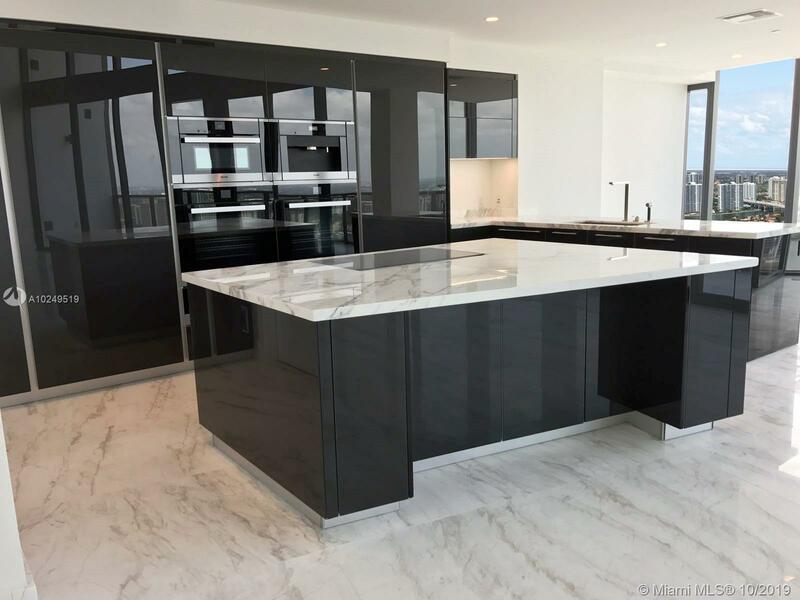 As one of the only 16 Duplex residences in entire building,this palace in the sky features double ceiling height,summer kitchen,fireplace, Poggenpohl Kitchen,and a special Den on the second floor.